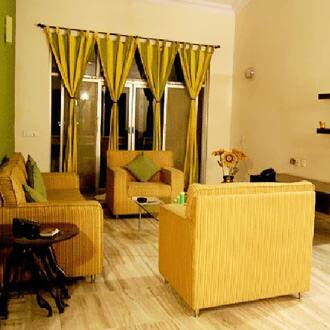 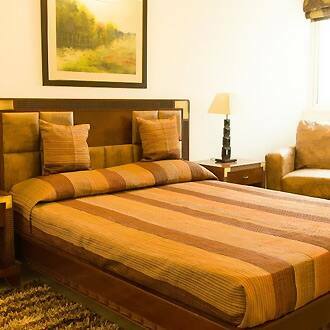 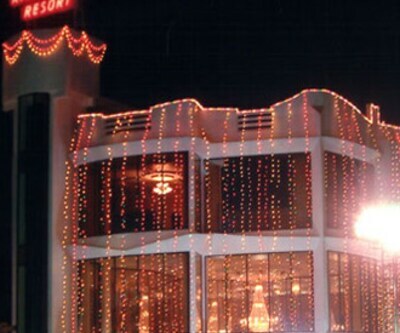 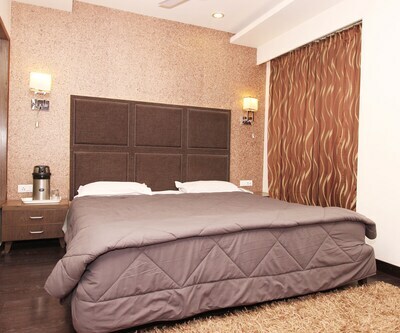 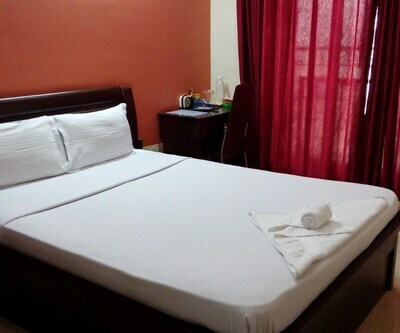 J J Hospitality offers guests with comfortable stay. 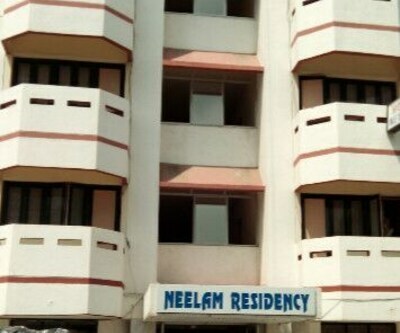 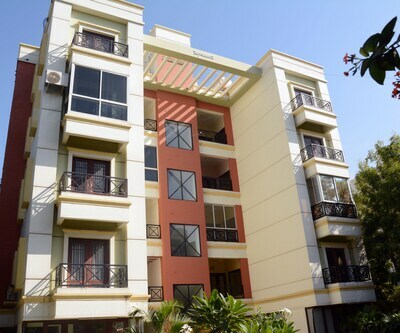 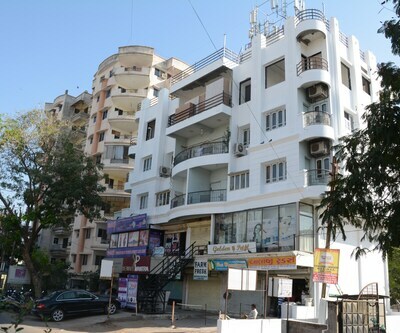 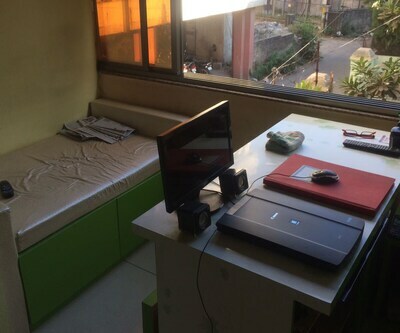 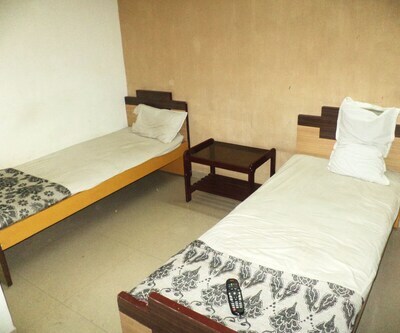 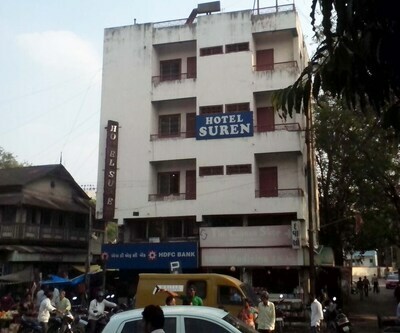 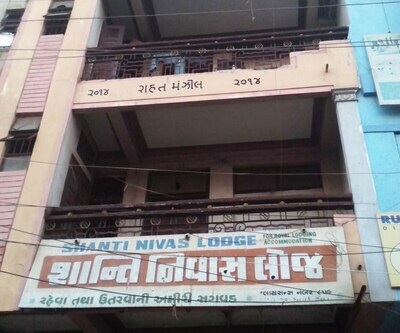 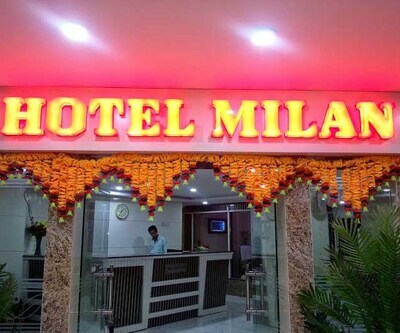 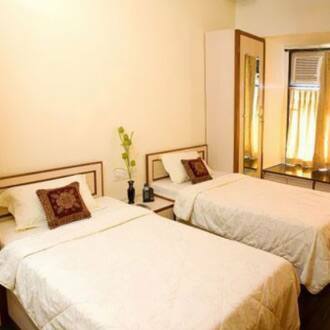 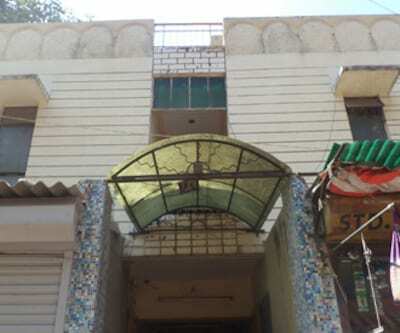 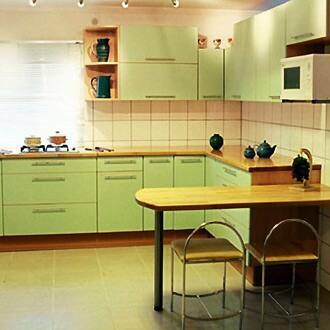 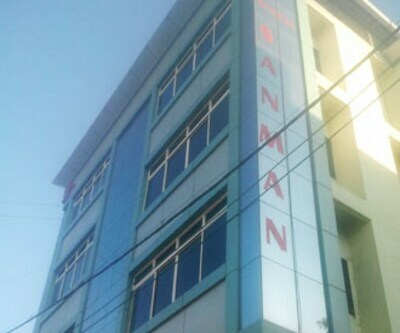 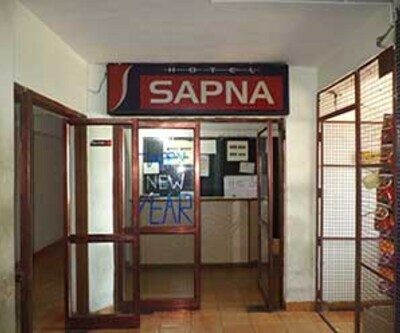 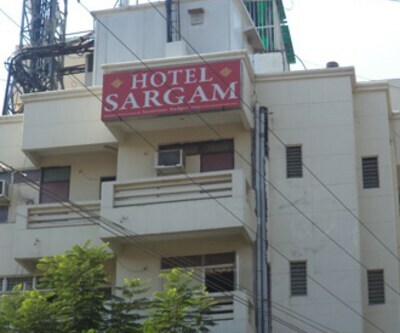 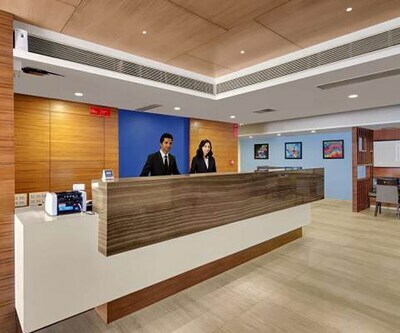 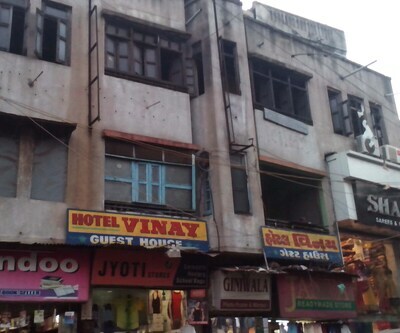 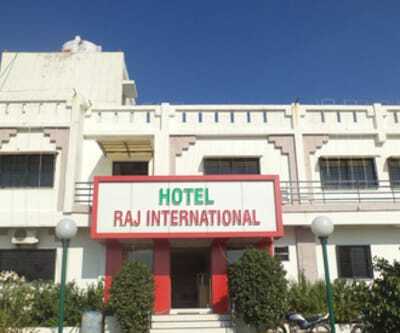 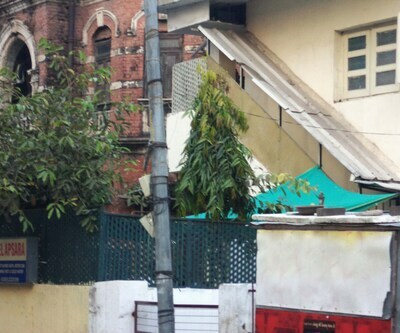 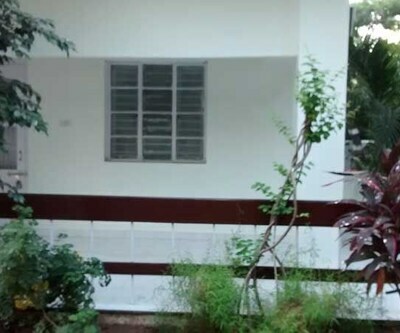 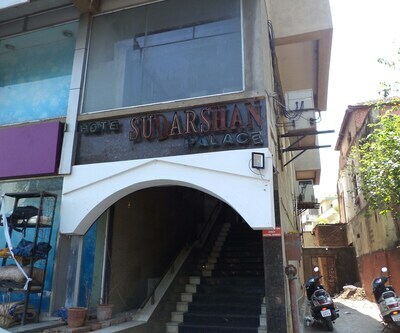 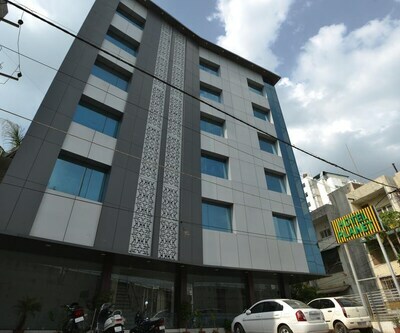 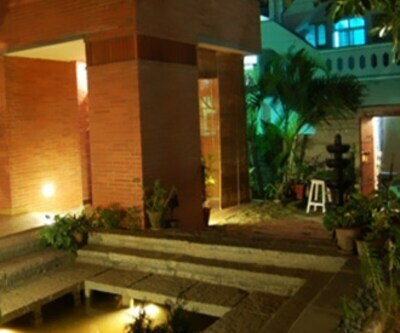 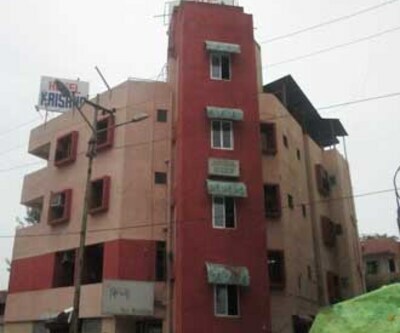 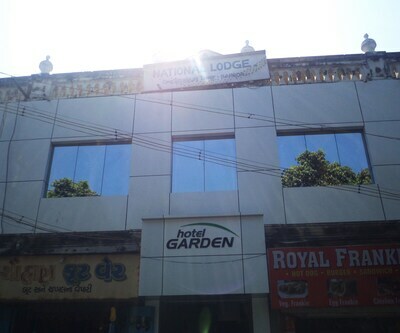 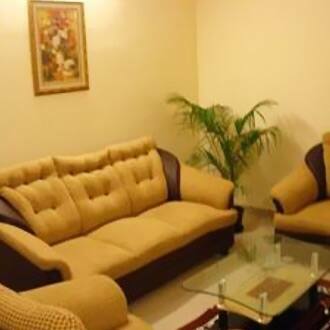 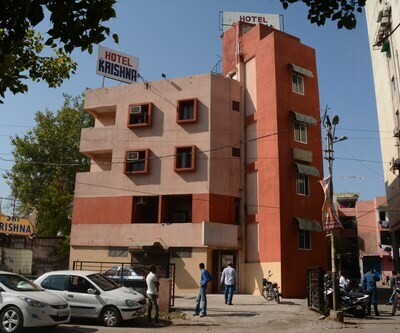 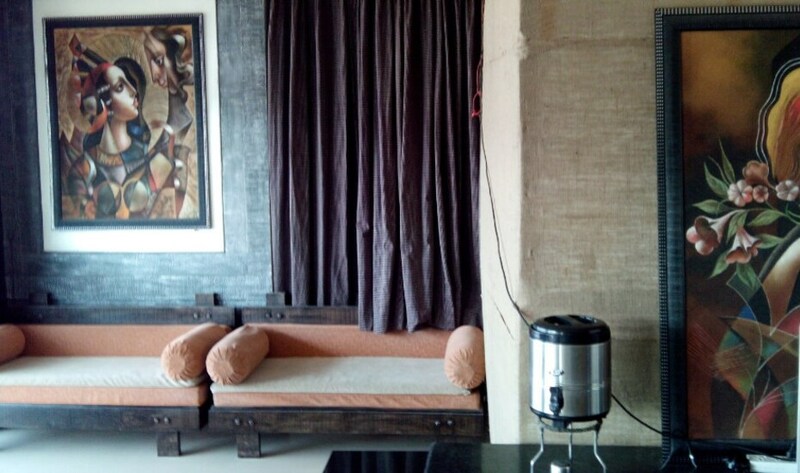 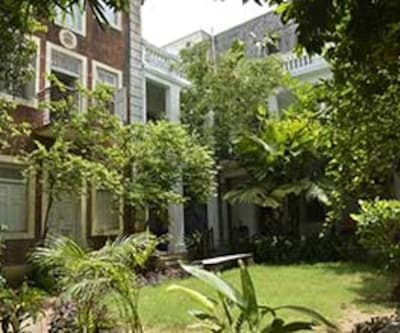 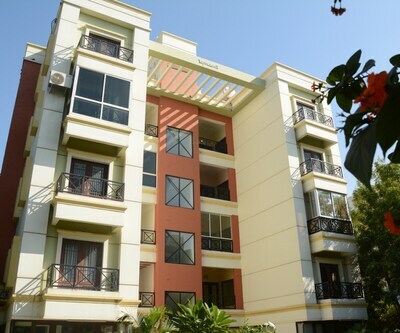 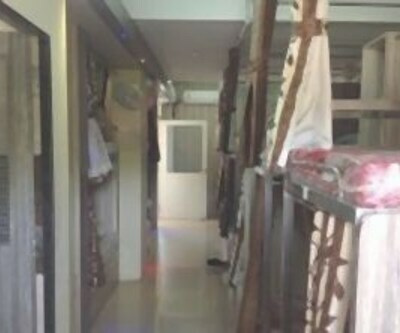 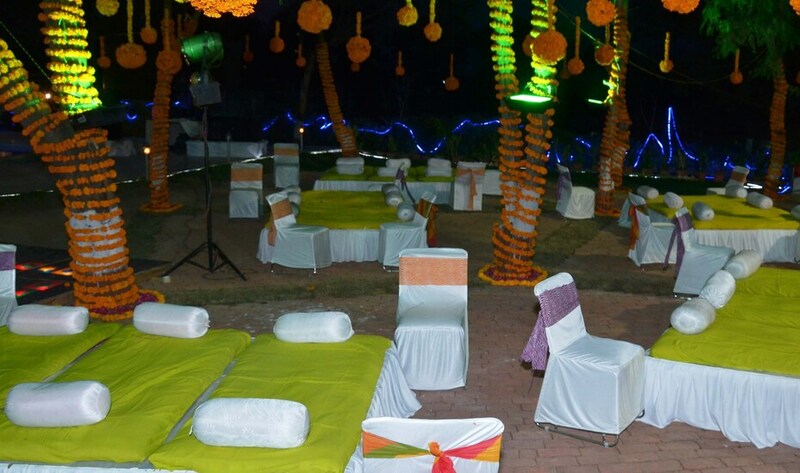 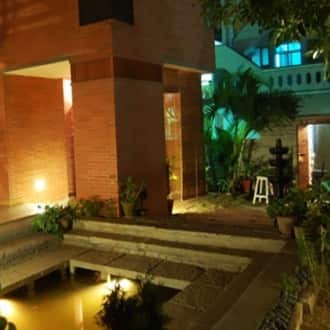 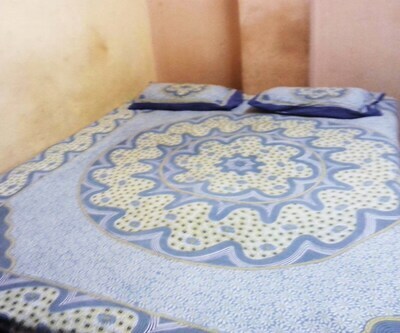 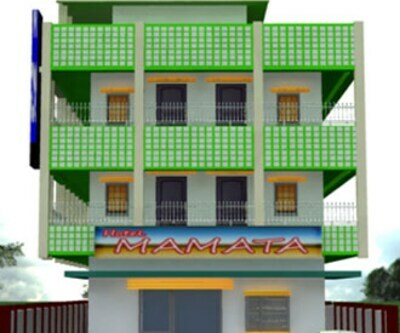 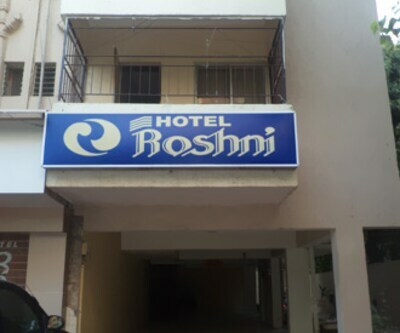 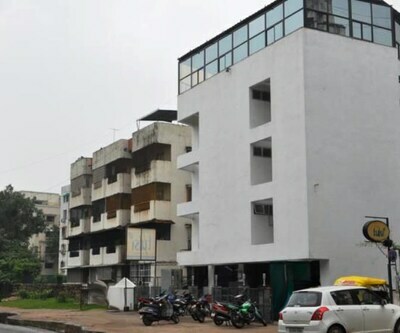 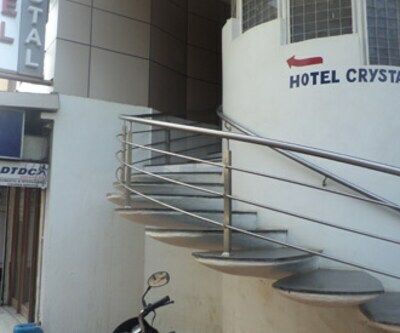 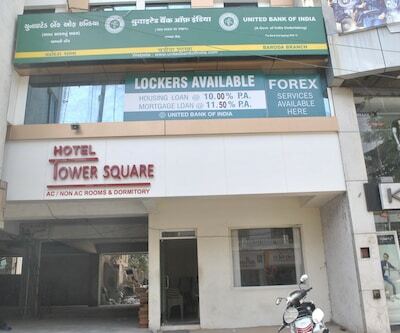 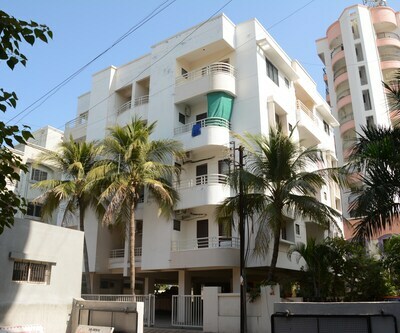 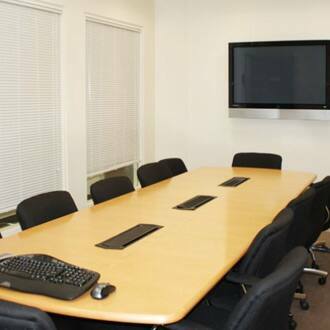 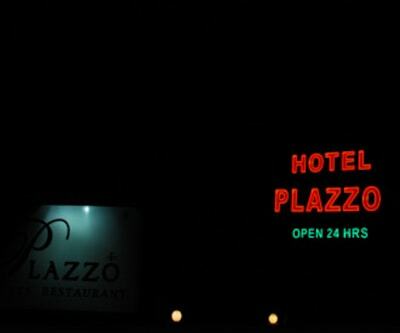 24-hour front desk for assistance, efficient laundry service, facility are available at this budget property. 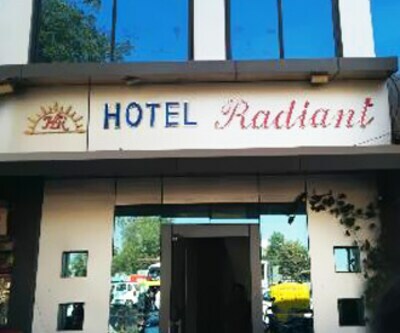 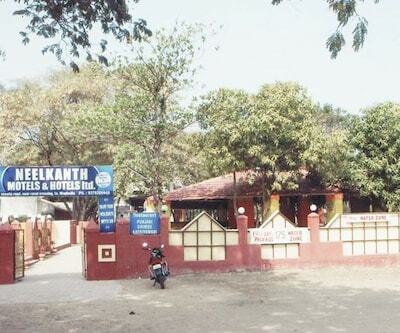 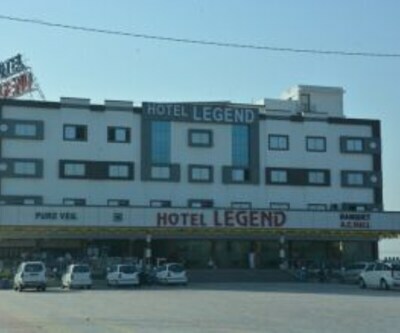 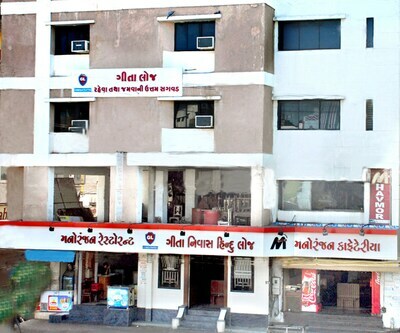 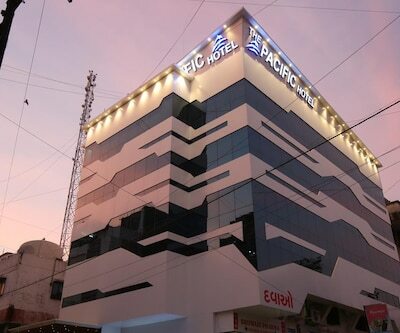 Travel desk to explore sightseeing's of Vadodara is also available here. 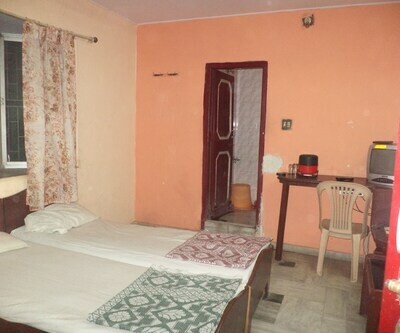 Guests are sure to enjoy a pleasant stay here.